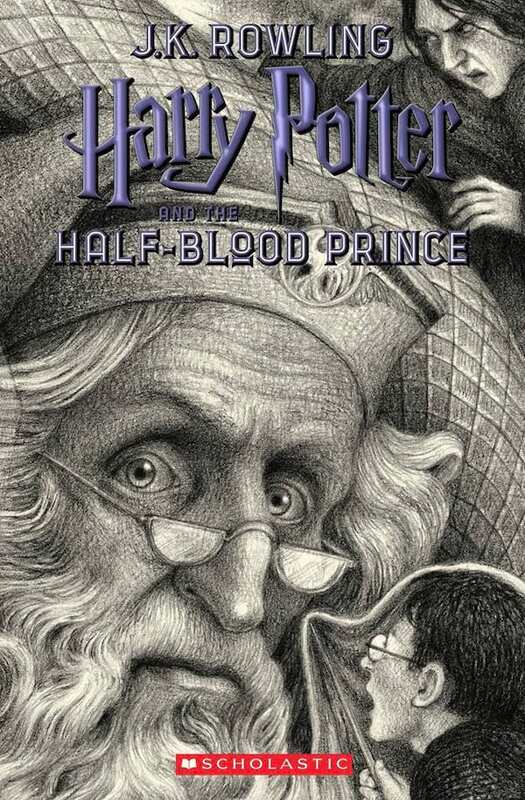 Scholastic Reveals the 20th Anniversary Covers of the 'Harry Potter' Books! 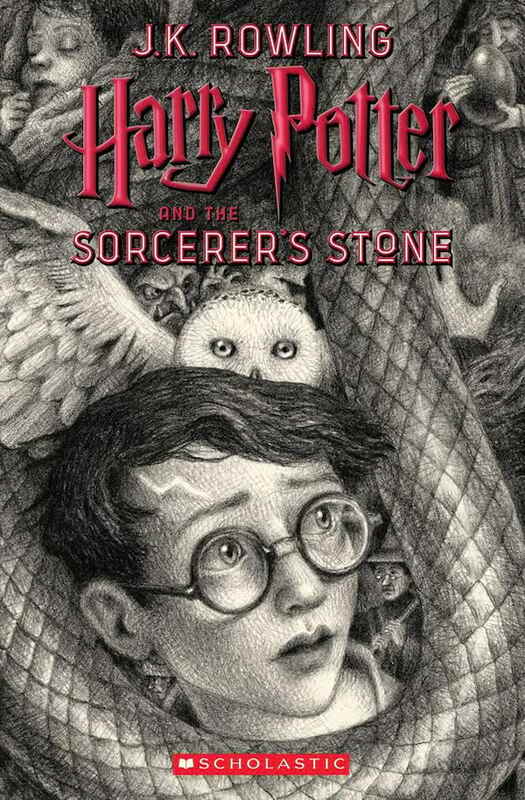 It's been 20 years since Harry Potter and the Sorcerer's Stone was released in the US, and to celebrate that, Scholastic unveiled seven new (and really pretty) covers made by the award-winning artist, Brian Selznick. 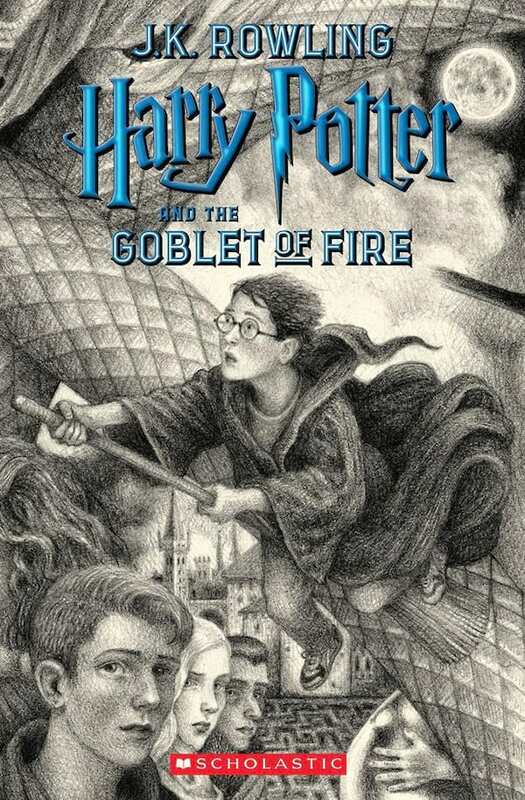 The single covers, which all feature Selznick's signature black-and-white style and jewel-toned typography, form a bigger image when combined, illustrating Harry Potter's journey from his days in Privet Drive to the Battle of Hogwarts. 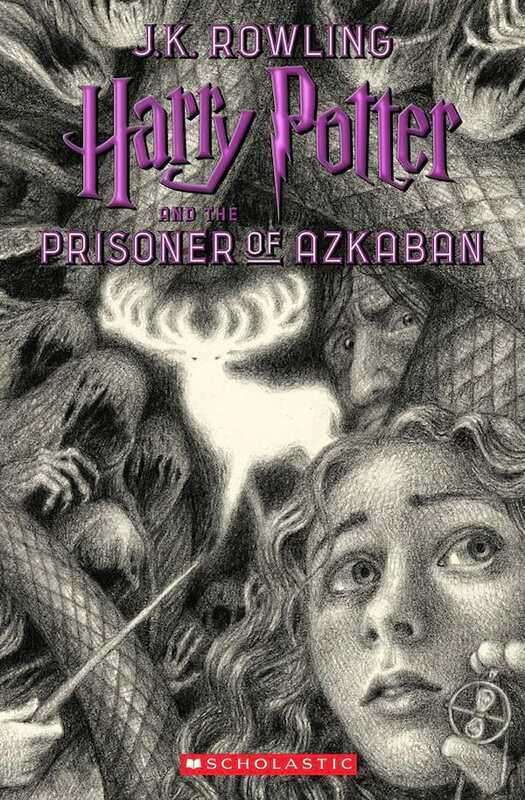 Each cover also has a treat for the sharp-eyed Potterhead as it has little Easter eggs hidden in the piece - from the image of Aragog and Harry's stag Patronus to Hermione's Time Turner and the Hogwarts' Express. 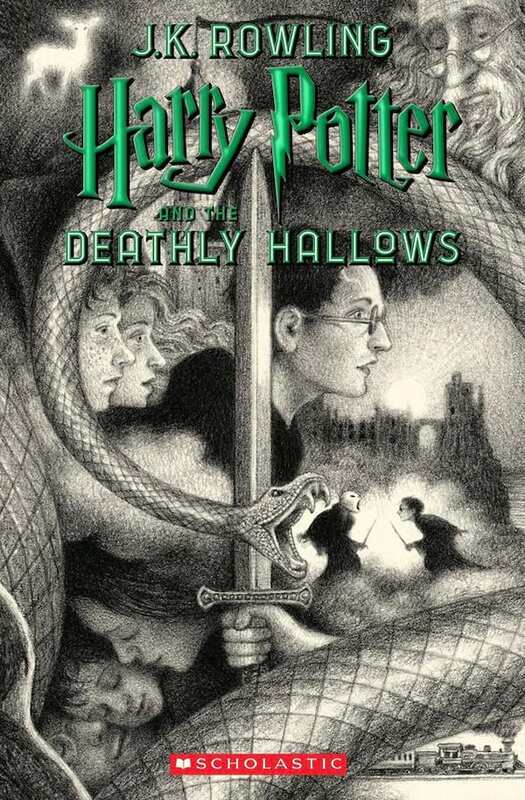 A proud Hufflepuff, Selznick said in a statement posted on Pottermore that illustrating for the series' 20th anniversary was an absolute honour. "One of the most challenging and rewarding aspects of the process was drawing seven independent covers that would stand on their own, while making sure that they also lined up to create one single satisfying image. 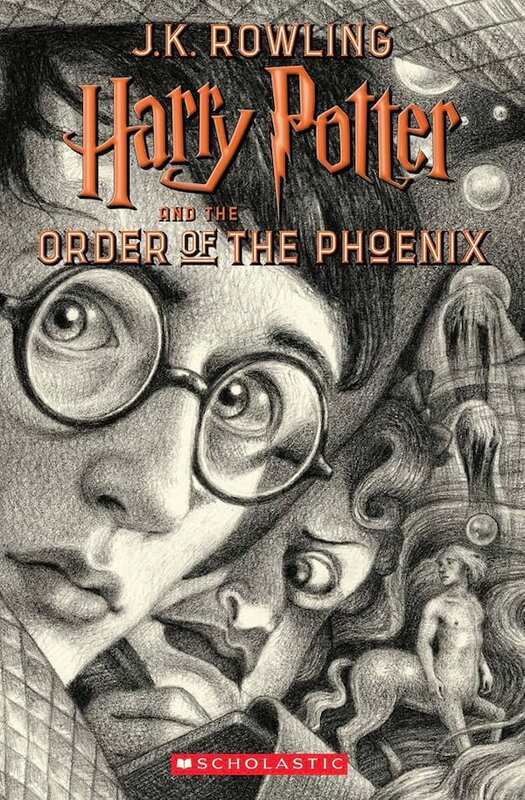 It took dozens and dozens of sketches to get it right, and I am thrilled to share my great love for the books with these new illustrations," he stated. 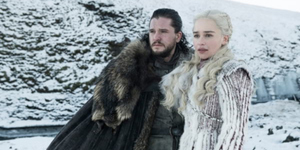 Aside from the new book covers, there are more things fans should expect in the coming months! Harry Potter and the Cursed Child opens on Broadway on April 22; Harry Potter: A History of Magic exhibition by the British Library moves to New York on October; and Fantastic Beasts: The Crimes of Grindelwald premieres in cinemas on November 16! Now that's a busy year for the Potterheads, huh? 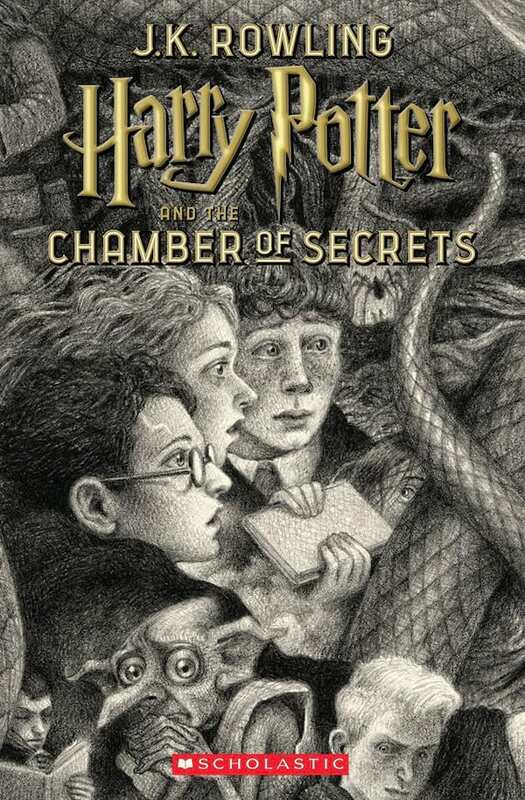 The 20th Anniversary Edition of the Harry Potter series will be published in paperback and will go on sale this June 26 in the US. For more information, you may visit Scholastic's website and Facebook page. Homestream image taken from Pottermore.